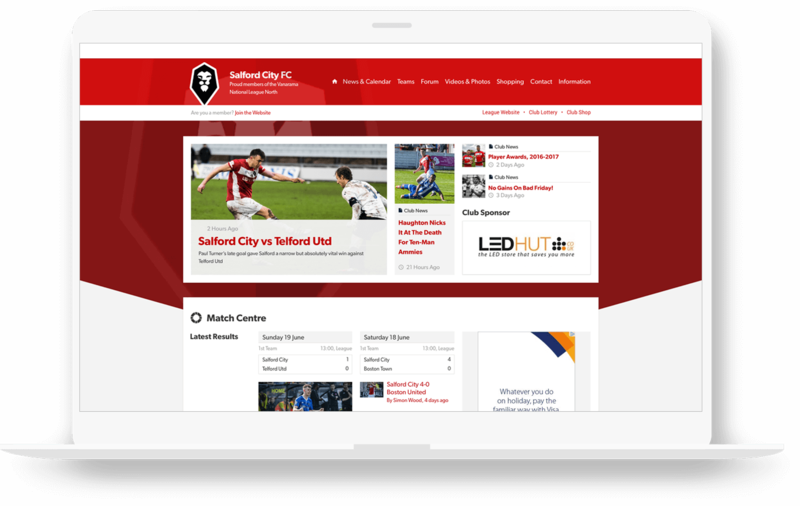 Pitchero gives you all the tools you need to produce a professional, responsive and flexible website to help run your club like a pro. 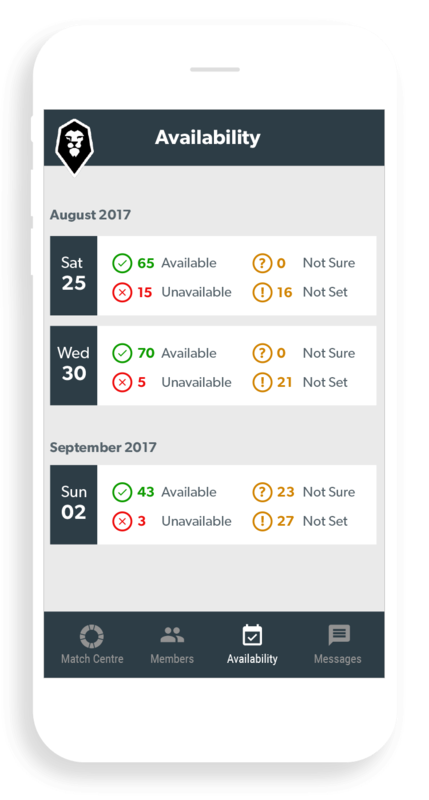 Players and parents can update availability, check team selection and see the latest match reports all at the touch of a button. Result. 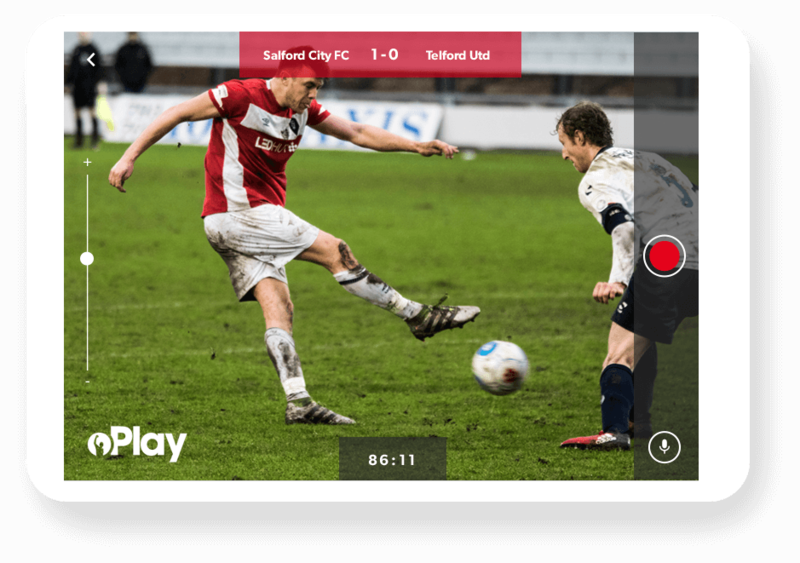 During a match you can record, create and share your awesome content automatically on your website, club app and social media channels. 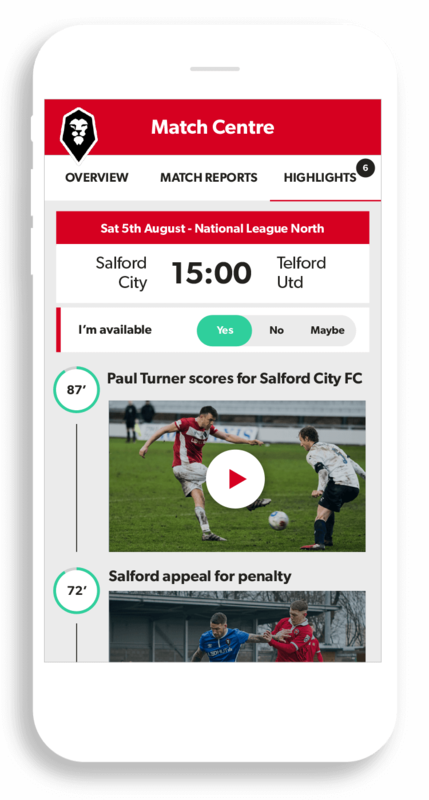 Coaches and managers can directly message players, add parents to the database and ensure team communication stays on top form any time, anywhere. It appears you have cookies disabled. You'll need to enable your cookies to continue.